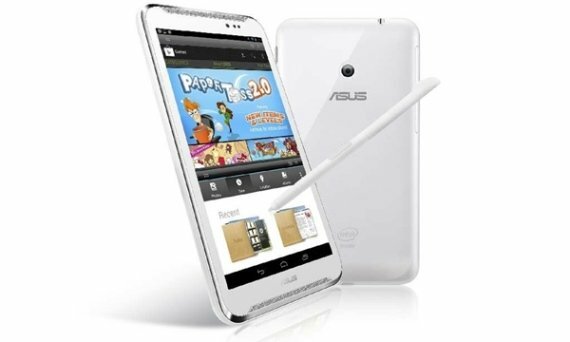 Recently at Computex 2013, Asus introduced the new Asus FonePad Note, a 6-inch android tablet featuring a stylus pen and some other cool features. The FonePad Note is powered by an Intel Atom Z2560 dual core processor clocked at 1.6GHz and has a beautiful Super IPS+ Full HD display at 1920×1080 resolution with 367 pixels per inch. Check out more specifications below. Specs-wise, the Asus FonePad Note is not as impressive as the Galaxy Note 2. 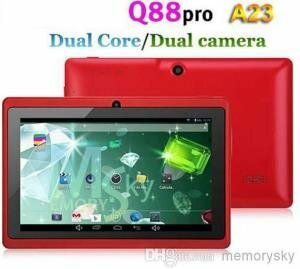 It runs on a dual core processor and more or less has the same capabilities. But what’s good about the FonePad Note is its 6-inch display featuring Super IPS+ resolution and 367 ppi, which will give you a nice and crisp display. The Asus FonePad Note also features SonicMaster audio technology delivering high-quality sound, with its dual front-facing speakers. And since it has a stylus pen, expect to have apps that will take advantage of the pen. Samsung is yet to release its upcoming Samsung Galaxy Note 3, with almost the same screen size from that of the FonePad Note. The Note 3 will have a 5.99-inch Super AMOLED display also at 1920×1080. But the Note 3 will definitely pack more processing power and features than the FonePad Note. Just like the Galaxy S 4, the Note 3 might be the next popular smartphone to be released this year. But if the Asus FonePad Note’s price is more attractive, it might be able to capture some non-Samsung fanboys’ attention.